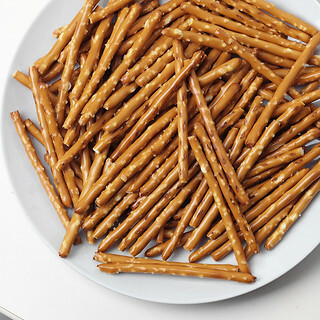 Try one of these unexpected dippers for your sports party to balance out all the cheese and dip you’ll be consuming. Pairs nicely with guacamole. 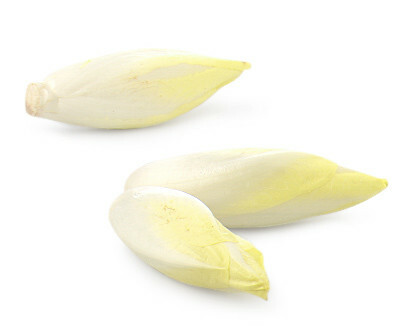 Endive has big crunch like tortilla chips and is strong enough to withstand the chunkiest of guacs. Plus, it’s full of fiber, which will help keep you full. Pairs nicely with hummus. Who doesn’t love hummus? 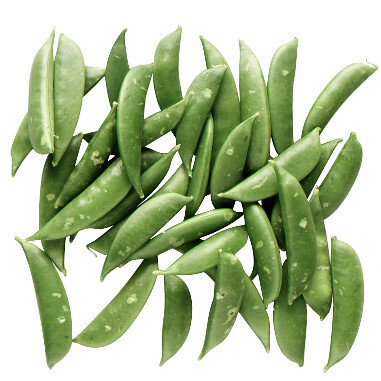 Crunchy, but also bendy, sugar snap peas are perfect for scooping out the sides of the dip container. Pairs nicely with tzatziki or any other yogurt dip. Slice them up or pop them whole, radishes will take on the flavor of whatever you dip them in. 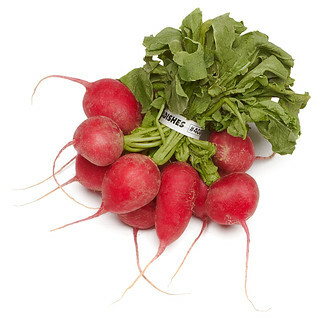 One cup of radishes clocks in at just 19 calories, so feel free to dip away. Pairs nicely with ketchup. Ketchup?! I know, I know, trust me. 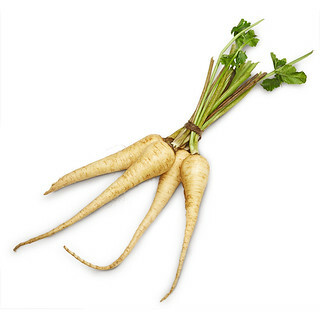 Chop the parsnips up and bake them, like in this recipe and dip them like fries. You will not be disappointed. Pairs nicely with sliced chocolate or cheese. 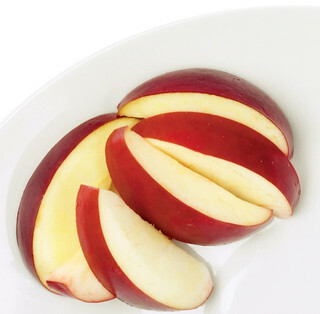 Or, get a little fancy with your apples and do a fondue party. Your guests will thank you. Pairs nicely with specialty mustard or honey mustard dipping sauce. There could not be an easier app.